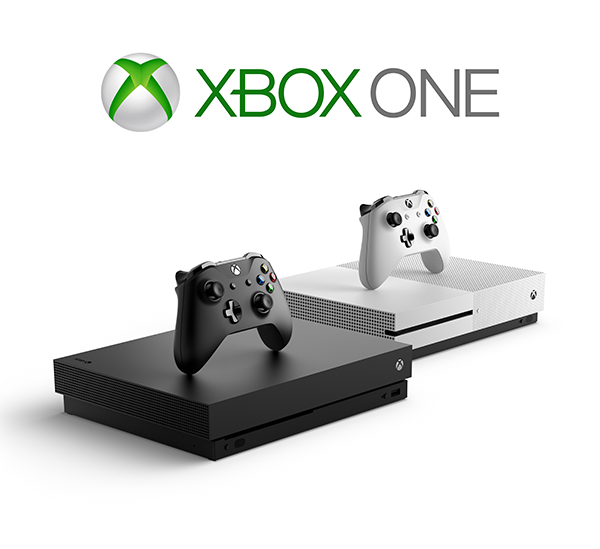 Microsoft first revealed the Xbox One in 2013. Some questioned if it was a good console to buy. Was it better than its previous iteration, the Xbox 360? Will it have the killer game like with the original Xbox and Halo: Combat Evolved? Should you buy one? My review will help you figure out if it's in your best interest to get one. Since there were some difficulties putting the actual review up on Wildcat Roar. I will provide the link to the review below. I hope you enjoy the review as much as I did making it.